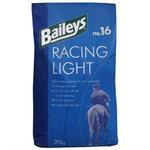 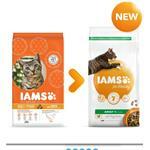 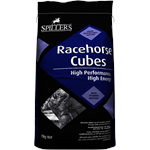 Highly digestible, high energy cubes for horses in training and at the peak of fitness. 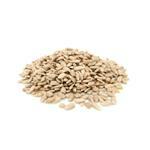 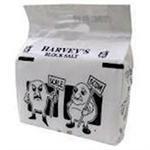 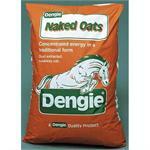 Naked Oats differ from traditional oats in that they do not have a fibrous outer husk - hence the name 'Naked'. 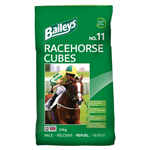 As SPILLERS first racing feed Racehorse Cubes continue to be the leading feed of choice amongst trainers in both National Hunt and flat racing. 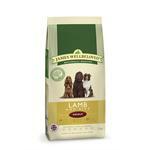 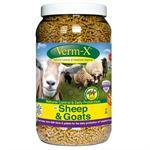 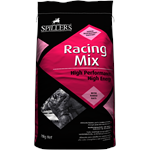 SPILLERS® Racing Mix are high performance, high energy racing feeds, providing energy from a concentrated cereal base. 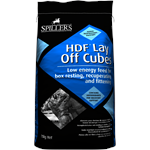 SPILLERS¨ HDF¨ (High Digestible Fibre) Lay Off Cubes are a palatable, low energy feed ideal for box resting, recuperation and fittening. 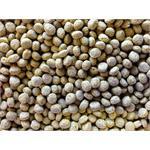 SPILLERS¨ HDF¨ (High Digestible Fibre) Lay Off Mix is a palatable, low energy feed ideal for box resting, recuperation and fittening. 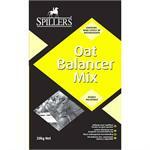 SPILLERS® Oat Balancer Mix perfectly balances the diets of horses when fed at 30% of the hard feed ration, ensuring a fully balanced racing diet though quality protein, vitamins, minerals and digestible fibre. 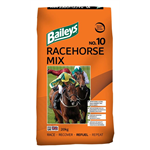 Free from whole oats and formulated to meet the requirements of racehorses of all ages at rest or in light to moderate work.